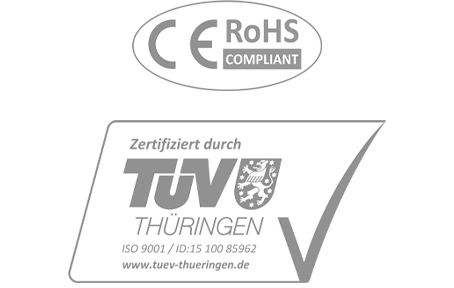 Focal spots of technical x-ray tubes of Petrick GmbH mentioned in the provided data sheets are made principally without grid control. The stated focal spot size in standard operation correspond with the technical specification. Nevertheless grid control is applicable. This can be realized by feeding a negative voltage between modular electrode and filament (the respective voltage depends on the x-ray tube type). 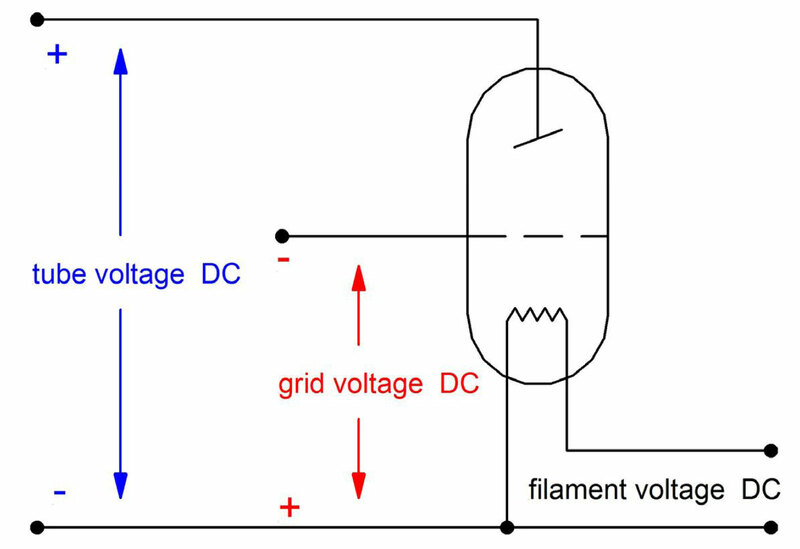 Operation without grid control is possible when the modular electrode is applied to the filament ground. The service life of an x-ray tube is limited through several possible failure causes. This causes a minimization of the high vacuum by sublimation of target material. The most important limitation of the service life is the vaporization of the filament. To reach the filament temperature necessary for an electron emission, it is heated electrically. Because of the temperature dependent natural vaporization rate of the filament material, the cross section of the filament wire becomes smaller over time, which eventually leads to filament break. The speed of the vaporization process and the thusly to be expected service life depends directly on the filament current (diagram). 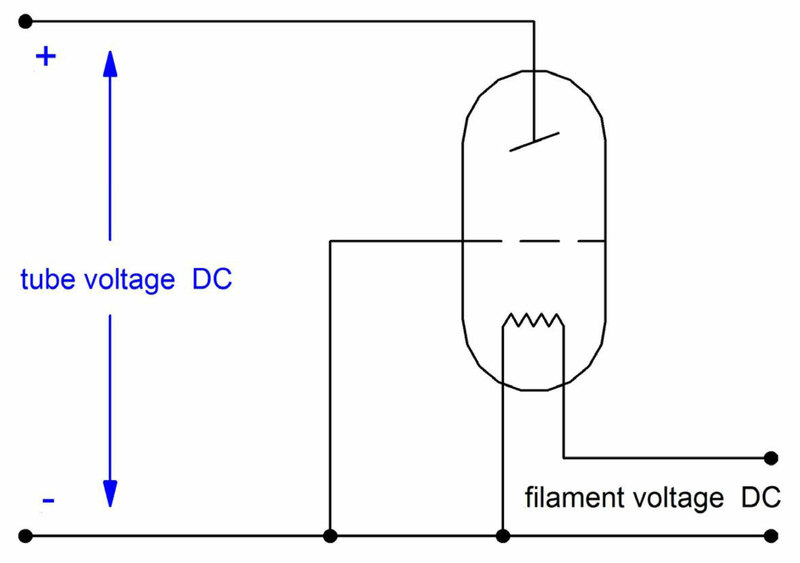 The high voltage power supply connected to the x-ray source must have control circuit which secures a constant tube current. It is also important that the filament current is limitable upwards, so that overheating of the filament is precluded when turned on. 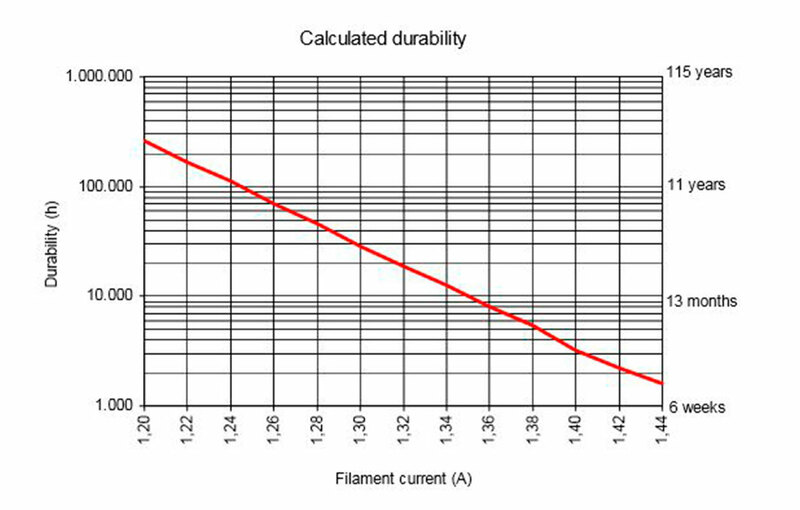 The filament current recommended for Petrick x-ray tubes are stated in the respective data sheets. This follows by the release of ions from an overheated target. A temperature switch integrated into a Petrick x-ray tube assembly protects the built-in x-ray tube against overheating. Our x-ray tube assembly systems offer a variety of different cooling methods depending on the specific application. When using Petrick x-ray tubes without protection housing the user is responsible for a sufficient cooling. For goods receipt inspection, in the case of errors or failures of the x-ray tube assembly please conduct the following test. Connect a laboratory power supply unit, current preset to 1.3 A, with the provided heating cable in accordance with the above circuit to the x-ray tube assembly. Please contact our quality management for further failure analysis.